Knowledge and experience allows us to provide holistic care to each woman in the treatments she needs. All in a unique and comfortable care facility. This project was born from the union of two teams from two references in Obstetrics and Gynecology: Professors Santiago Dexeus and Francisco Carmona. I graduated in Medicine and Surgery at Universidad Central de Venezuela in 1999. In 1999, I was awarded a scholarship from Fundación Gran Mariscal de Ayacucho (Venezuela) for graduate studies abroad, and in 2003 I graduated from the specialization in Obstetrics and Gynecology by the "Faculdade de Ciencias Médicas da Santa Casa de Misericordia" of São Paulo, Brazil. In the year 2003-2004, I subspecialized in Minimally Invasive Gynecologic Surgery at the Viscomi Institute-São Paulo-Brazil. In 2004, I became part of the teaching body as a University Professor - Instructor level - of the Department of Gynecology and Obstetrics of Universidad Central de Venezuela until 2007. I have been the Director of three courses of Vaginal Surgery (Vaginal Hysterectomy in non-prolapsed uterus) at Centro Clínico de Maternidad Leopoldo Aguerrevere Caracas- Venezuela. Master in Sexual and Reproductive Health by the University of Alcalá de Henares - Madrid 2012. I am part of the G.U.I.A.S Group in the publication of the first study of prevalence of overactive bladder in Barcelona, 2013. I am a member of the Venezuelan Society of Gynecology and Obstetrics and the Spanish Society of Gynecology and Obstetrics, as well as the International Urogynecological Association. Monday to Friday from 9am to 2pm. Tuesday to Thursday from 3pm to 7pm. 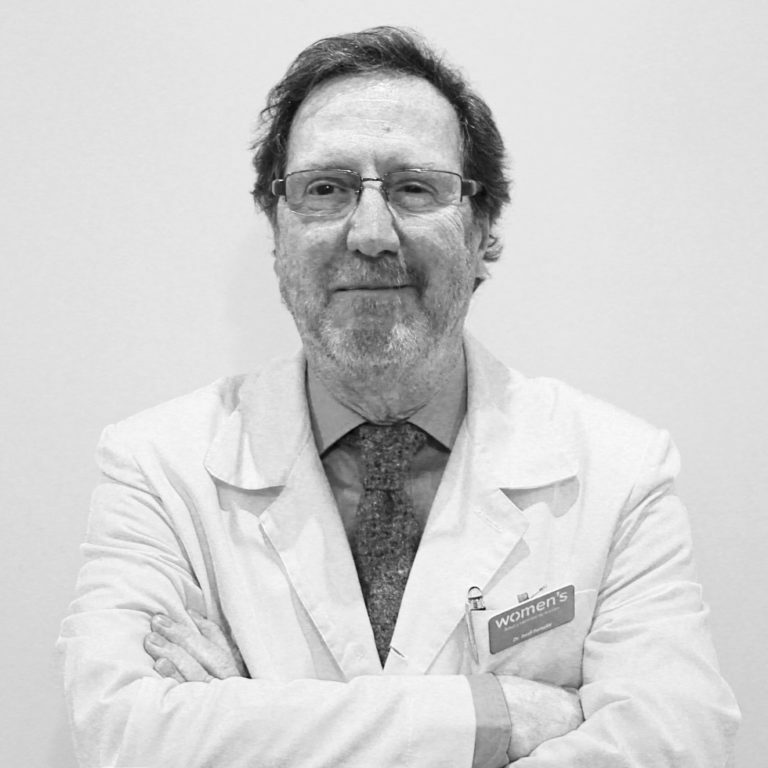 I have been a Professor of the Faculty of Medicine of the Universidad Autónoma de Barcelona since 1998 and co-director of the monthly magazine Progress of Obstetrics and Gynecology. I am a tenured member of the Royal Academy of Medicine of Catalonia. I have been one of the pioneers in the defense of the right of women to the use of the contraceptive pill and assisted reproduction techniques. From 1992 to 2002, I was the Chairman of the National Committee on Obstetrics and Gynecology. I am President of honor of the Spanish Society of Cytology, and in 2007 I was named President of the European Federation of Colposcopy. I have received the gold Medal for Merit in Work (2004) and the Cross of Saint Jordi (2009). One of my areas of research and medical practice currently is oncological gynecology. Tuesday and Thursday from 9am to 2pm. Wednesday from 3pm to 7pm. 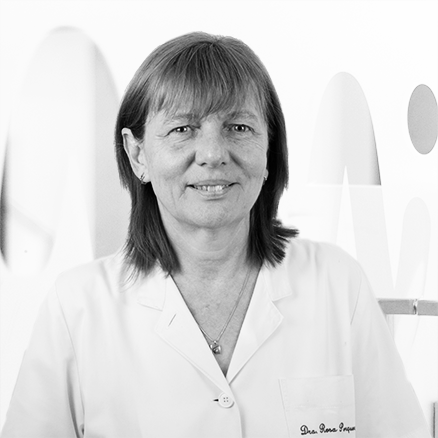 I am a lecturer at the University of Barcelona and head of the service of Gynecology of the Clinic Hospital of Barcelona. My main areas of interest are endometriosis and benign gynecological pathology. I have published more than 100 scientific articles and I am a reviewer for several scientific journals. I am a member of the Institut d'Investigacions Biomèdiques August Pi i Sunyer. I am a tenured partner of different scientific societies and of the Executive Committee of the Ibero-American Society of Gynecological Endoscopy and Imaging, Member of the Board of Trustees of the American Association for Gynecologic Laparocospists and member of the Executive Committee of the European Endometriosis League. Recently I was named Ambassador for the World Endometriosis Society. Monday, Wednesday and Thursday from 3pm to 7pm. I obtained the specialization in Obstetrics and Gynecology by Institut Universitari Dexeus in 2005. I did several external international rotations: the General Surgery service at the St Bernardines Hospital Los Angeles (1997), the Breast Surgery service in the Centre di Tumori of Milan (1998), the Minimally Invasive Surgery service at the Royal Free Hospital in London (2005) and the Gynecologic Oncology service at the Mayo Clinic Scottsdale in Arizona (2006). Between 2005 and 2008, I was Treasurer of the Spanish Association of Cervical Pathology and Colposcopy. From 2008 until today, I have been a member of the Committee of accreditation for the same institution. Monday, Tuesday, Thursday and Friday from 9am to 2pm. Wednesday and Thursday from 3pm to 7pm. I have over 20 years of experience in Gynaecology. My career has focused specifically on the study of menopause. I am a member of the board of the Spanish Association for the Study of Menopause (EMEA). Monday 3pm to 8pm. Tuesday, Thursday and Friday 9am to 2pm. Wednesday 9am to 2pm and 3pm to 8pm. I am expert in endometriosis and gynecological ultrasound. I graduated in 1979 at the Faculty of Medicine of the Universidad Autónoma de Madrid and started my period MIR in January 1980 in the Department of Obstetrics and Gynecology at Hospital Clínico de San Carlos where I attended hospital residency, and participated in the attention on contraception to women affected by ingestion of rapeseed oil. Immediately after by opposition, I started as gynecologist in Madrid City Council. I participated in the care of women in menopause programs, youth care, contraception and breast cancer screening. For a year and a half I was linked to Hospital La Paz in Madrid as optional specialist area. I made a course as a specialist in breast pathology at Universidad Complutense de Madrid, which allowed me to devote special attention to early diagnosis, staging, counseling and treatment of a disease as prevalent as breast cancer and treating women who are affected by it and their families. 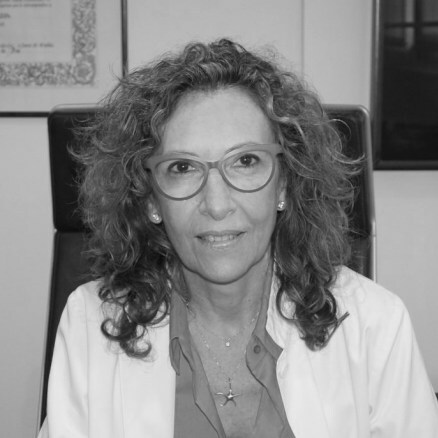 Later I developed my career in Gabinete Médico Velázquez in Madrid, comprehensive care center for women, both in gynecology and obstetrics and diseases related to women. For 14 years I was part of the scientific committee that organizes the annual Conference on Update in Gynecology and Obstetrics with broad impact and assistance of gynecologists from all communities, getting a stake of between 400 and 600 attendees and with the presence of speakers from prestige. My main goal: meeting women seeking care demand, information and advice and offer the best therapeutic options in the gynecological field, in an atmosphere of mutual trust. Tuesday and Thursday from 9am to 2pm. Monday from 3pm to 7pm. I graduated in Medicine and Surgery at Universitat Autònoma de Barcelona in 1985 and got the title of specialist in Gynaecology and Obstetrics 2003. 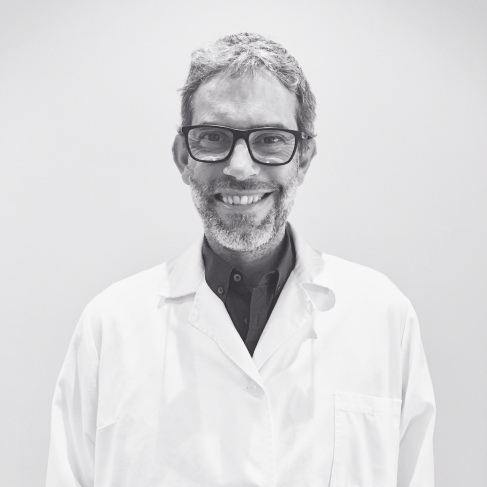 I have Postgraduate Diploma in Urology and disorders of the urinary tract to the obtstetrico-gynecological patient and the Diplôme Interuniversitaire Statique pelvienne et Urodynamique at the University of Montpellier. My career, known for my expertise in the area of ​​the pelvic floor, and performing urodynamic studies in the Department of Obstetrics and Gynaecology at the Dexeus University Institute. I've been associate professor at the University Foundation of Bages for more than five years. Currently, I hold the position of secretary of the Board of the Catalan Society of Contraception. Monday, Tuesday and Wednesday and Friday from 9am to 2pm. Wednesday from 3pm to 7pm. Gynecologist. Areas: Obstetrics and Gynecology, and Reproductive Ultrasound. Degree in Medicine and Surgery from University of Barcelona (2002-2008). Specialist Gynaecology and Obstetrics at Hospital St. Joan de Deu (2009-2013). Obstetrical and Gynecological Ultrasound Training, Level I-II-III, at SESEGO. Performs additional training in Breast Pathology Unit and Oncologic Gynecology at Hospital Universitari de Bellvitge (2011) and at Unit of Endocrinology and Human Reproduction of Hospital de Sant Pau in Barcelona and IVI from 2012 to 2013. 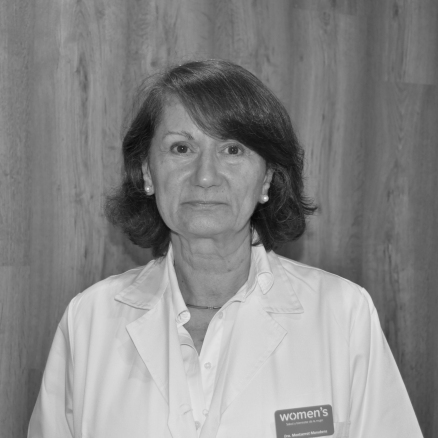 Specialist in Clinica Corachan, and gynecological and obstetric sonographer at Salut Costa de Ponent. 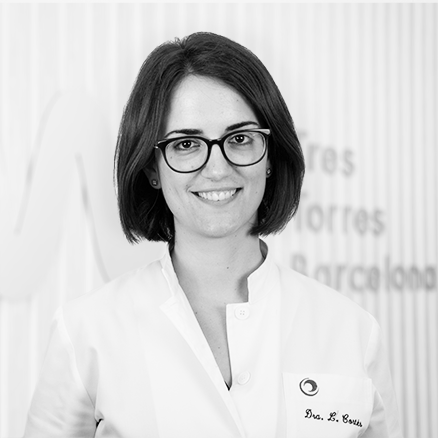 Residents vocal representative of the Catalan Society of Obstetrics and Gynecology from 2011 to 2012. Currently a member of this society. Monday to Friday from 9am to 2pm. Tuesday from 3pm to 7pm. 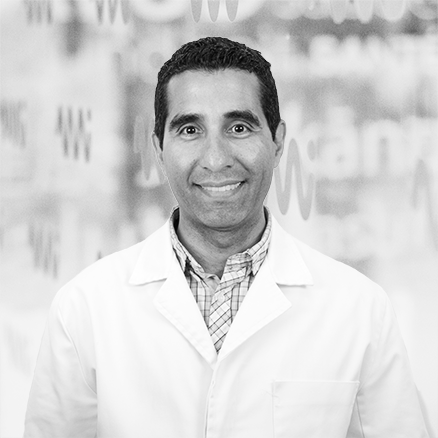 I am a specialist in Gynecology and Obstetrics, with more than 15 years of experience. In particular, I am subspecialized in pelvic floor dysfunction, vulvodynia, pudendal, interstitial cystitis, painful bladder, female sexual dysfunction, and chronic pelvic pain, genital prolapse and urinary incontinence. I have extensive training at national and international level in different fields of the specialty. As an Associate Professor of Gynecology at the Universitat Autònoma de Barcelona, I have combined my work with teaching. Currently I am also head of Gynecology at the Hospital de la Santa Creu i Sant Pau. I have a degree in Gynecology and Obstetrics from the University of Barcelona at the Mutua Terrassa University Hospital (2010 to 2014). I have been in France for two years where I have subspecialized in Chronic Pelvic Pain. 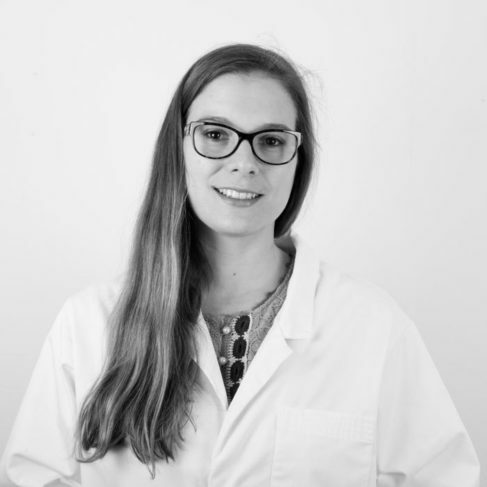 I have worked in the Pelvic Pain Unit of Dr. Bautrant and I have collaborated with the Pelvic Pain Unit of the University Hospital of Nantes (Dr. Labat and Prof. Robert). 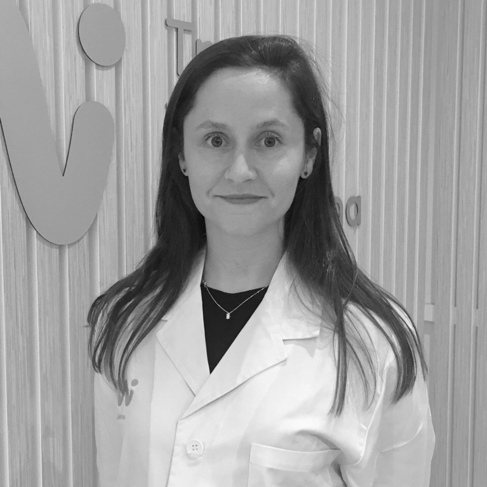 I am currently working at the Hospital Clínico de Barcelona where I develop my activity in the Benign Pathology and Endometriosis Unit and in the Chronic Pelvic Pain Unit. I have been a speaker at various national and international courses and conferences talking about the pathology of pelvic pain. Bachelor of Medicine and Surgery from the Universitat Autònoma de Barcelona in 2001. 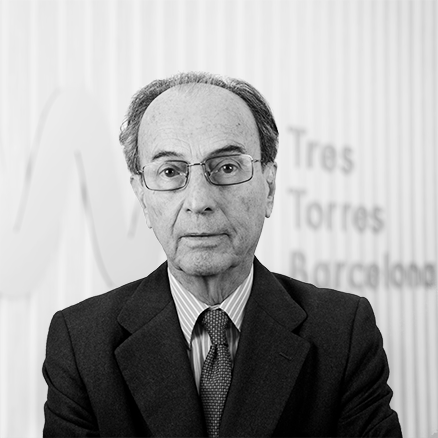 Specialist in Obstetrics and Gynecology through the completion of training MIR at the Hospital de Terrassa, Barcelona (2003-2007). Made additional training in the Denis-Diderot University - Paris VII Hospital and Saint Louise Hospital Lariboisiere and the Department of Human Reproduction of the Hospital Clinic of Barcelona. Performs Levels I-II-III Section obstetric and gynecologic ultrasound SEGO in the Valle Hebron Hospital. Work experience as Deputy Medical Service of Gynecology and Obstetrics at the Hospital Sant Esperit in Santa Coloma, Barcelona and Institut Marqués Reproduction Service. 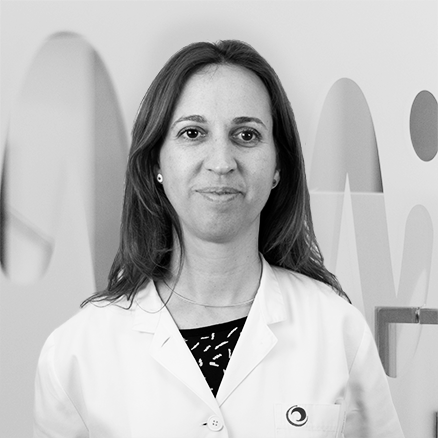 Member of the Catalan Society of Obstetrics and Gynecology (SCOG). Monday, Wednesday and Friday from 9am to 2pm. Tuesday from 3pm to 7pm. Thursday from 11am to 6pm. My care work has been developed in the field of Obstetrics and Gynecology in both the medical and surgical aspects in general, with greater emphasis in the field of Hysteroscopy, cervical pathology and mammary pathology. I have a degree in Medicine and Surgery from the Autonomous University of Barcelona. I obtained the title of specialist in Obstetrics and Gynecology (UAB) via Residence by competition contest at the General Hospital Our Lady of Hope in Barcelona. I was an Adjunct Physician in the same Hospital for four years and seven in the Hospital of the Sacred Heart of Barcelona. 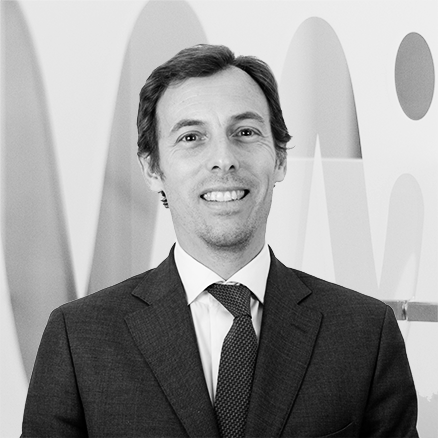 I was responsible for the Obstetrics and Gynecology service of the Millenium Sanitas Balmes in Barcelona from its inception until 2015. 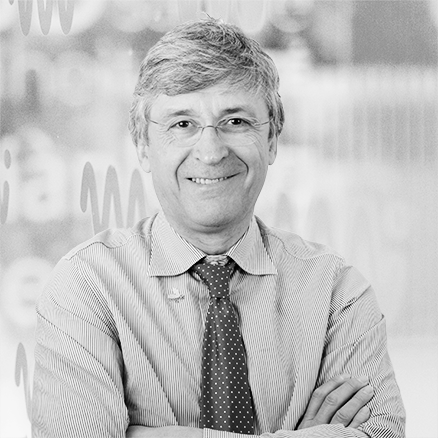 I am Member of the Spanish Society of Gynecology and Obstetrics, Member of the Spanish Society of Fertility and Member of the Spanish Society of Senology and Mammary Pathology.